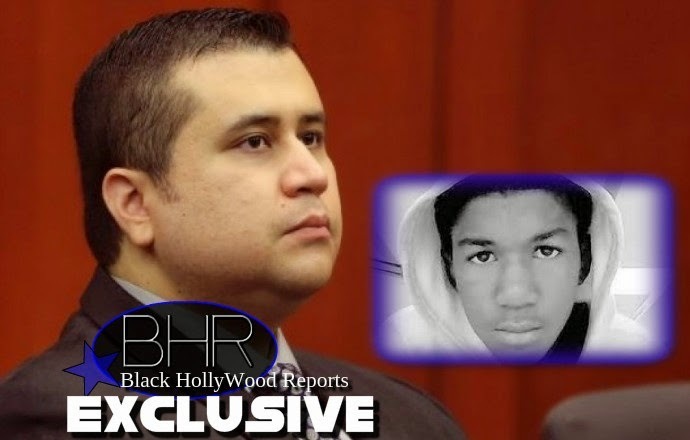 George Zimmerman States That "The Killing Of Trayvon Martin Was God's Plain"
BHR Hollywood Reports.......George Zimmerman spoke out more candidly about his acquittal in the killing of Trayvon Martin, and it’s sure to ruffle some feathers. 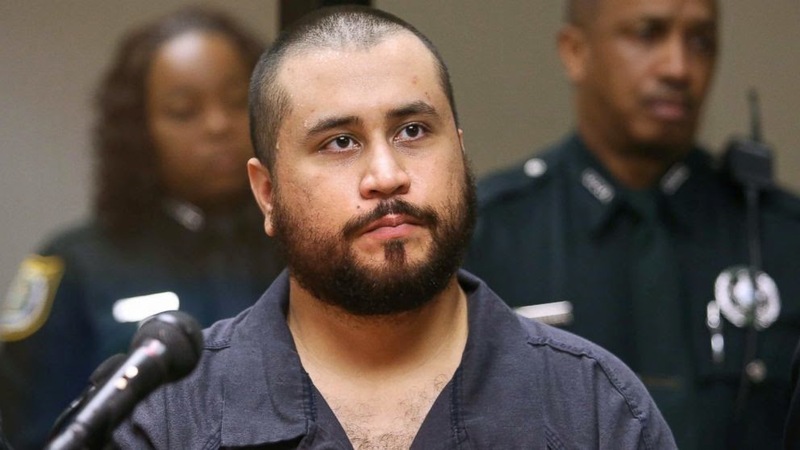 Zimmerman has expressed that he is angry at how the president responded to the controversial case and said he is now ready to speak honestly about his opinion on the matter now that the criminal investigation by the Department of Justice has concluded. 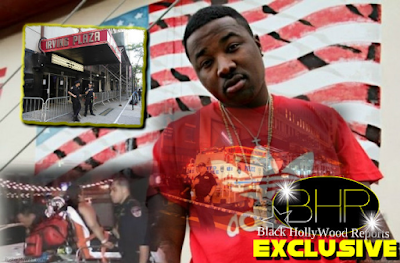 Monday by the law firm Ayo and Iken, which represents Zimmerman, the 31-year-old said he has a clear conscience and does not believe things could have turned out differently that day in Sanford, Florida. “I believe God has his plans, and for me to second-guess them would be hypocritical, almost blasphemous,” he said in the video. 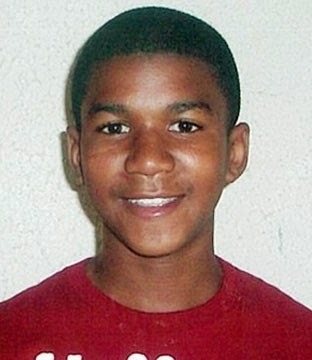 Though steeped in religious rhetoric, Zimmerman’s analysis does not sit well with many Christians who reject the notion that God wanted Martin to die. “It’s a theology that’s different than mine,” Rev. John Vaughn, the executive vice president of Auburn Theological Seminary, told.